Metropolitan Police counter terrorism chief Mark Rowley says that police have raided six addresses and arrested seven people in connection with Wednesday's attack by a knife-wielding man who also mowed down pedestrians with an SUV. Rowley refused to identify the attacker. 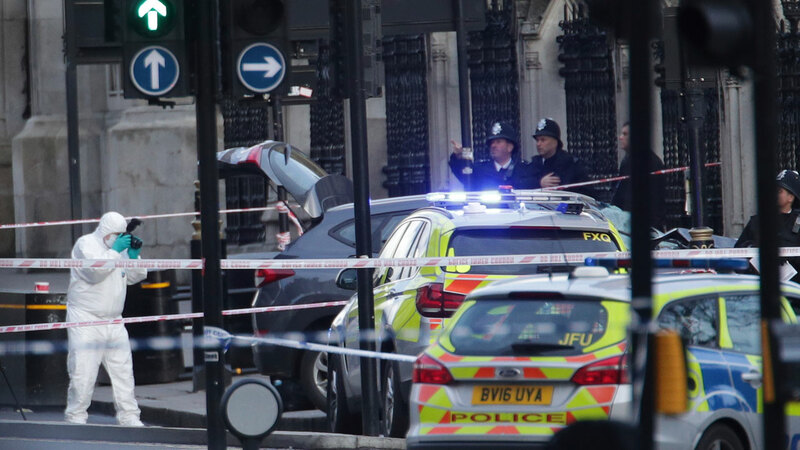 He said that the death toll stands at five, including the attacker, a police officer guarding Parliament and three civilians. He said that 29 people required hospitalization and seven of them are in critical condition.